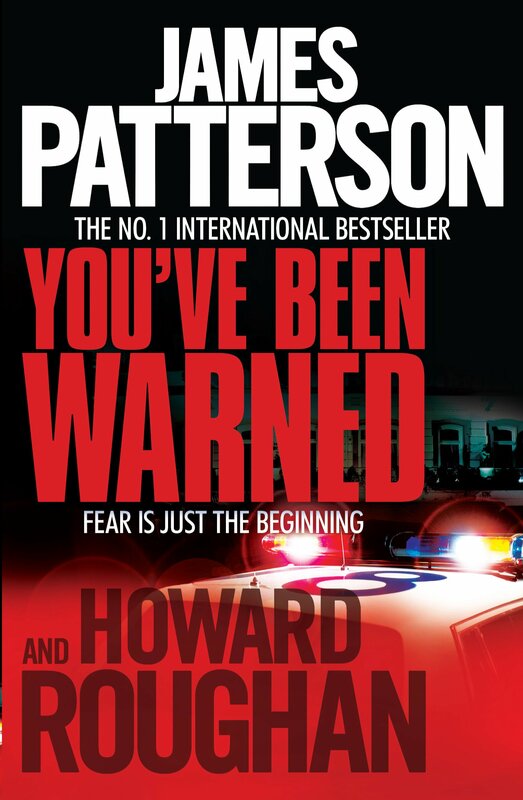 James Patterson is one of the best-known and biggest selling writers of all time. He is the author of some of the bestselling series of the past decade: the Women’s Murder Club, the Alex Cross novels and Maximum Ride, and he has written many other number one bestsellers including romance novels and stand alone thrillers. He has won an Edgar award, the mystery world’s highest honour. He lives in Florida with his wife and son. John Stefanovuitch is one tough New York cop. Nobody knows the city like he does. Stef is out to get Alexandre St Germain, a powerful member of the Midnight Club – a secret international society whose membership is limited to an elite group of crime czars, all of whom are respectable business men. Frannie O’Neil, a young and talented veterinarian whose husband was recently murdered, comes across a discovery in the woods near her animal hosp ital. Soon after, Kit Harrison, an FBI agent, arrives on Frannie’s doorstep. And then there is eleven-year-old Max. A thriller in which a Federal agent and a Wall Street lawyer must race against time to thwart the plan of a secret militia group to firebomb Wall Street and wipe out the financial heart of America. Maggie Bradford is one of the most beloved singer/songwriters anywhere. She’s also the devoted mother of two children. She seems to have it all. And so, how could she have murdered not just one, but two of her husbands? He had always wanted to be famous. When he kidnapped two well-known rich kids it was headline news. Then one of them was found – dead. For such a high-profile case, they needed Alex Cross, a psychologist, and Jezzie Flanagan, a Secret Service agent – yet even they were no match for the killer. As two serial killers terrorize different regions of America, the FBI begins to suspect that the two are competing with each other, and Washington, D.C. police detective Alex Cross embarks on a personal quest to find the perpetrators. Back on home territory after the “Kiss the Girls” case, Alex Cross faces his most harrowing challenge yet: a pair of ice-cold killers who are picking off the nation’s rich and famous one by one with chilling professional efficiency. Killer Gary Soneji is back, filled with hatred and gaining revenge on detective Alex Cross. Nothing, not even death itself, is going to stand in his way. Alex Cross calls them the Jane Doe murders. Each body has been dumped, abandoned without clothes, without ID. There is no set pattern to the killings and officially they are unconnected. But Alex knows that one man is responsible, a man who’s living dangerously a new enemy he’s named Weasel. Alex Cross is preparing to resign from the Washington Police Force. He’s enjoying the feeling, not least because the Mastermind, Kyle Craig, is now in prison. And now, with Nana and the kids, he is talking about the future. Then Sampson shows up at the house needing Alex’s help more than ever. A bomb goes off in a small town in the west of America and FBI agent Alex Cross is summoned in to help investigate. Calls from an anonymous villain do little to explain the violence as reports come in of similar bombings across the globe.